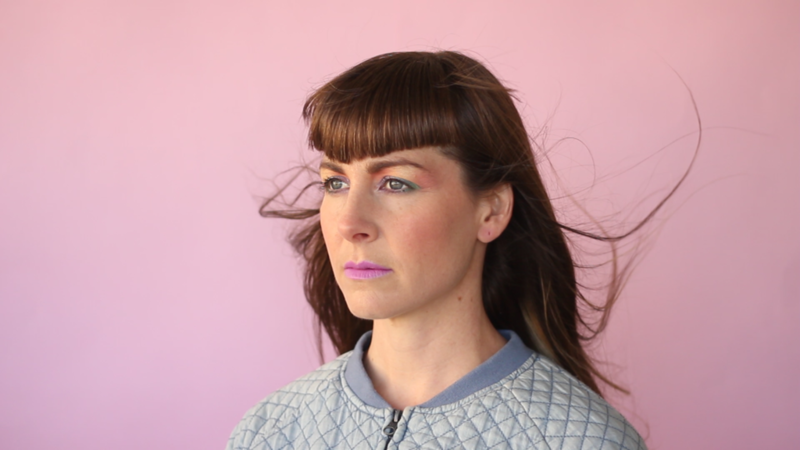 Louise Terry is a singer, electronic music producer, performer and music curator. She creates her own solo electronic music under Louise Terra and is a member of the feminist disco band Sugar Fed Leopards. She was program manager for Brunswick Music Festival 2014–16 & Falls Festival 2007–14, as well as composing for performance and installation.